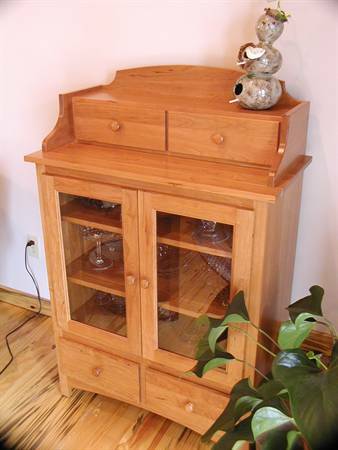 If it’s wood, we can do it! 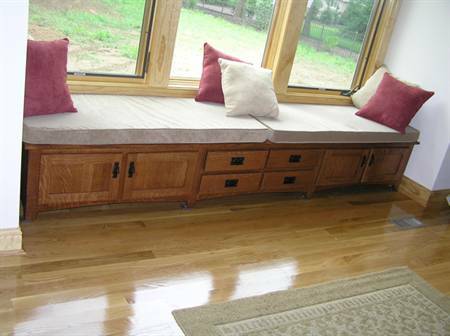 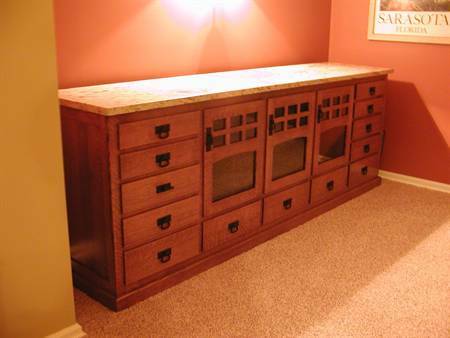 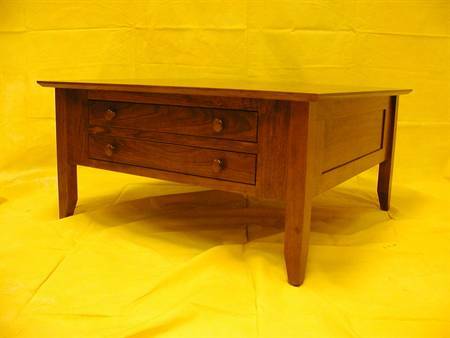 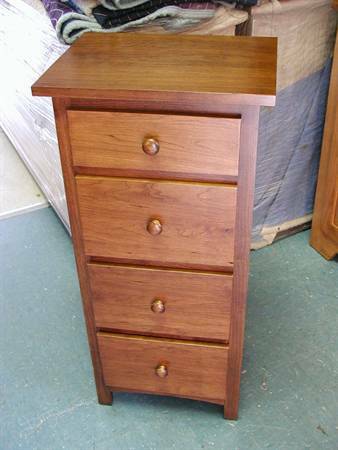 Custom hardwood furniture is our specialty. 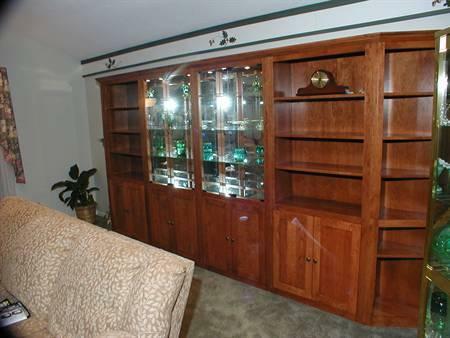 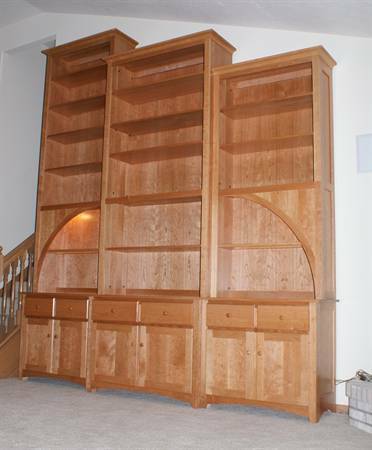 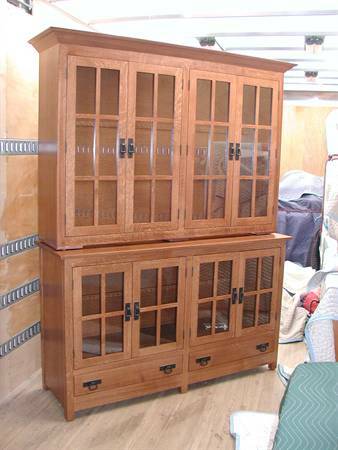 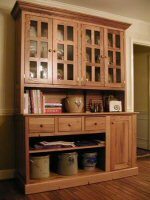 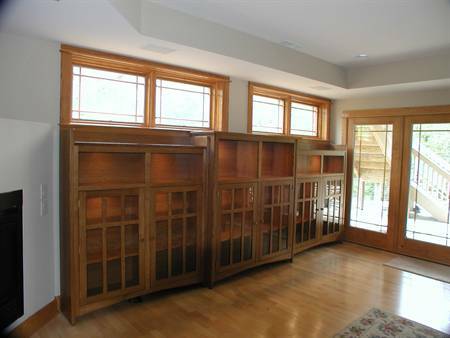 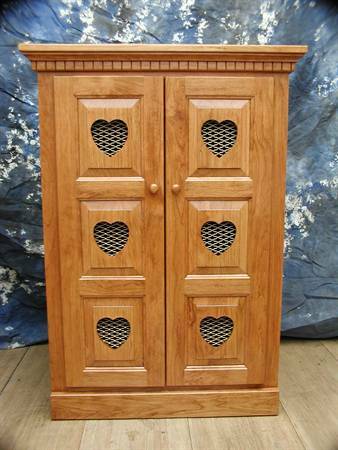 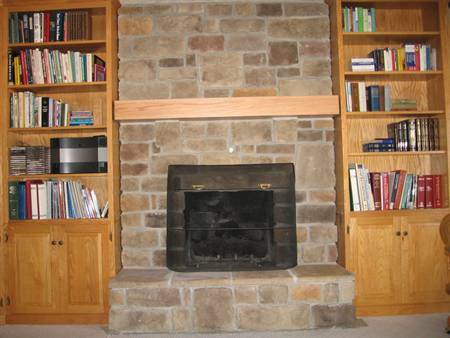 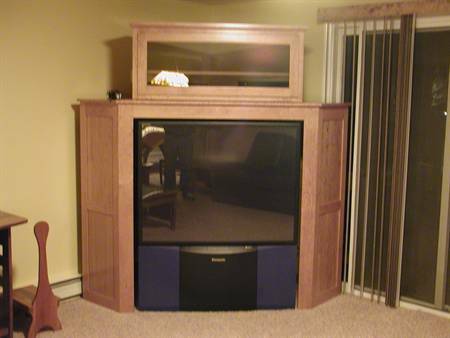 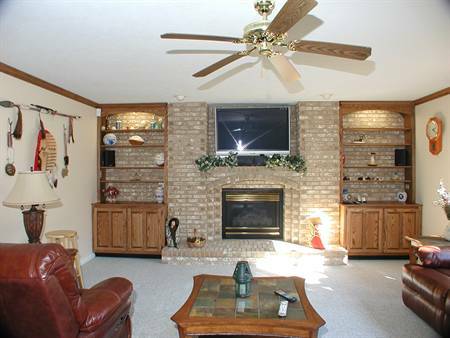 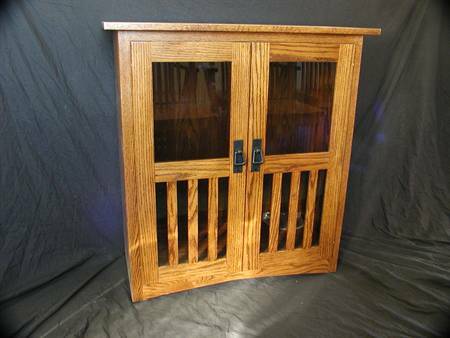 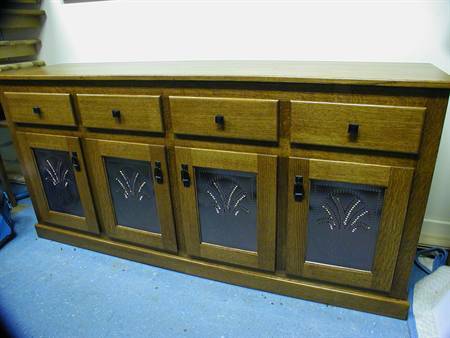 Whether you need a custom hutch, cabinet, bookcase, chest or mantle, we can make it. 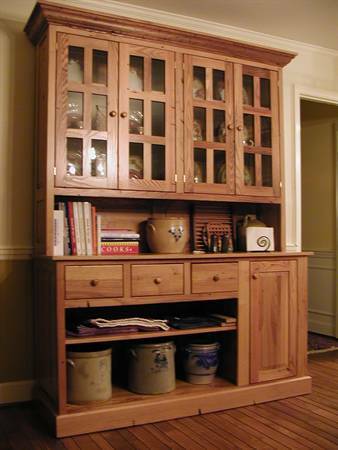 Choose from oak, cherry, walnut or maple and let us build it for you. 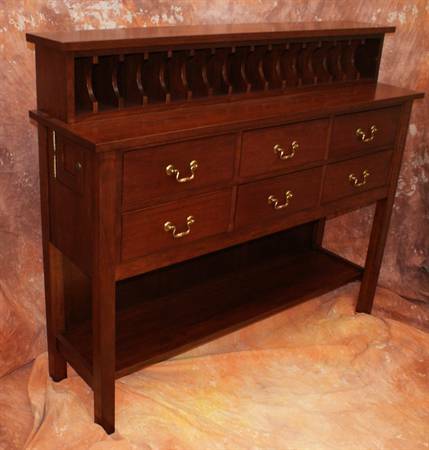 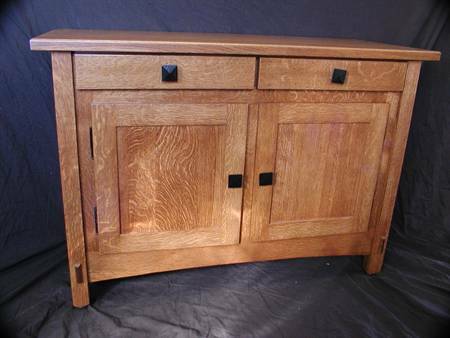 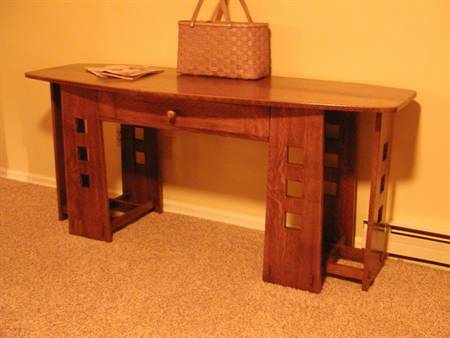 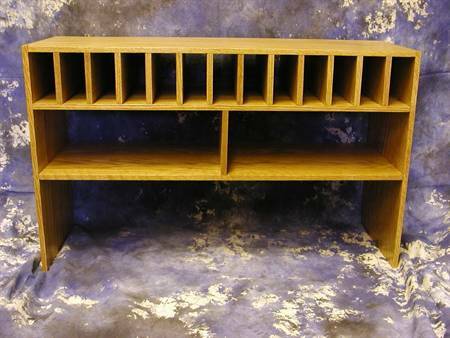 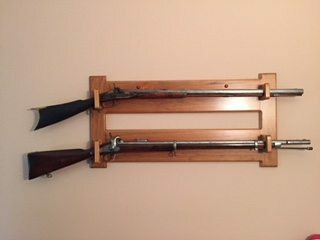 View some of the custom furniture pieces that we have created for our customers. 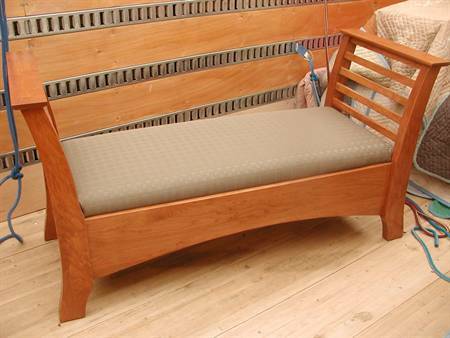 Made with customer's reclaimed Chestnut!